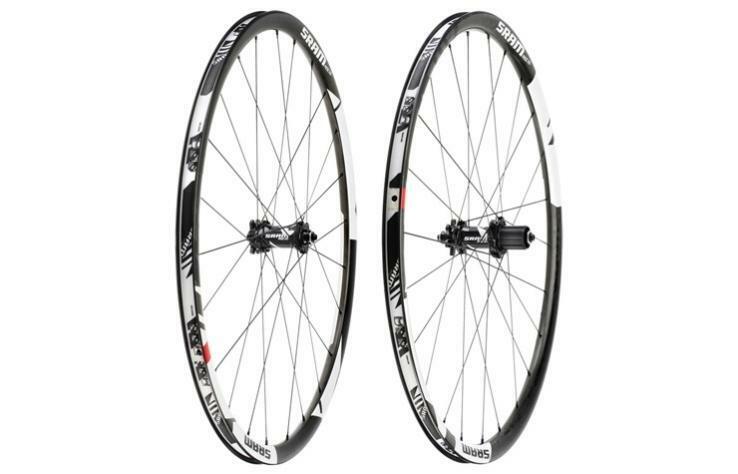 Click the button below to add the 2013 SRAM Rise 60 29 Wheelset to your wish list. The RISE 60 wheelset was designed with the performance XC and marathon rider in mind. Trademark asymmetric carbon fiber rims, Sapim CX-Ray spokes and exclusive hub and pawl designs integrate seamlessly with your ride to boost speed, strength and engagement while ensuring low inertia and explosive acceleration.